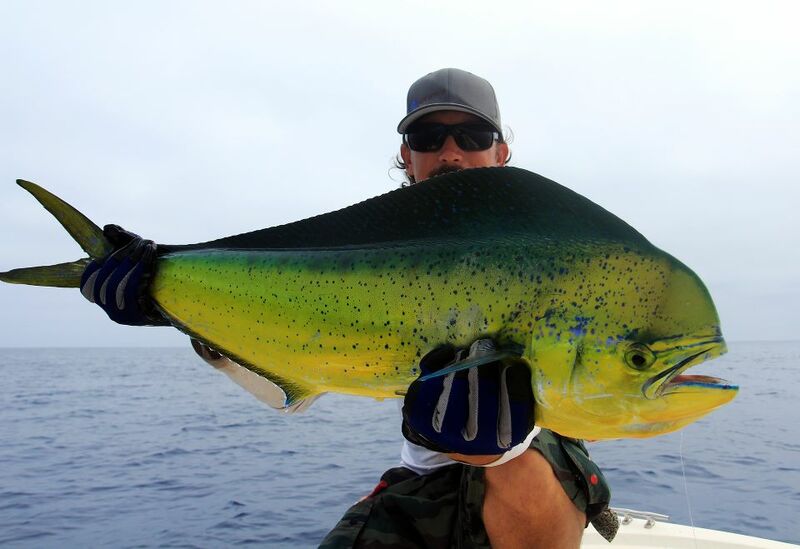 Travel with Angler's Eye to one of many amazing fishing destinations. 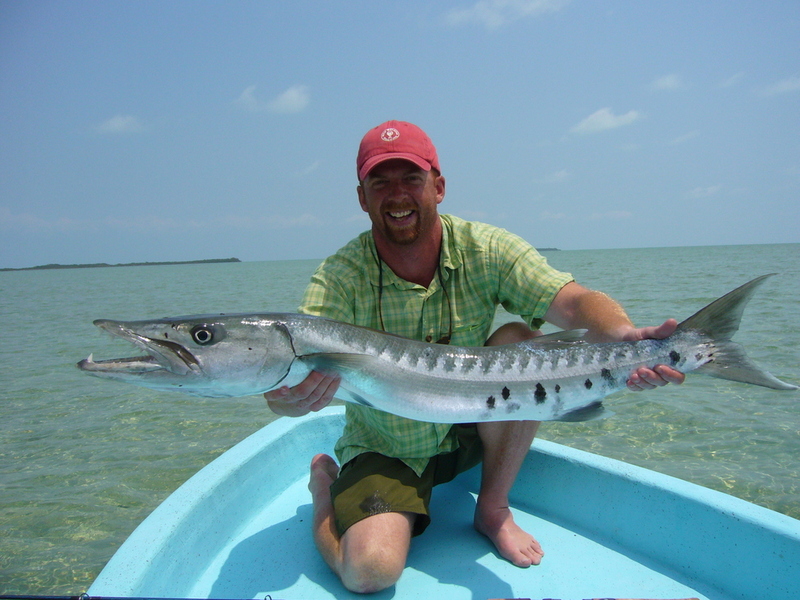 We have been traveling to and fishing these locations for many years and have the insight and knowledge to help make your first trip a success. We will accompany you and your group to the desired location and serve as your liaisons for any and all pertinent matters. Defining the fishery, what you desire to catch, onsite instruction and lessons. Morning and evening sessions of guide & client talks are one of our specialties to help ensure we are all on the same page.